Long Island private investigators serve the suburban clients who live in the outlying areas of New York City in Nassau and Suffolk counties. Long Island is known as a wealthy locale and there is plenty of work here for enterprising investigators. As a bonus, the close proximity to New York City provides a huge supplement of case possibilities for detectives who have connections involving insurance investigation, corporate investigation or NYC criminal investigations. 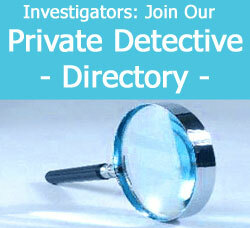 This treatise details the interesting and effective professional detective community in Long Island, New York. 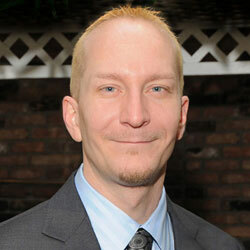 The suburban environment of Long Island is known for marital investigations and child custody investigations. Suspected cheating spouses are likely to be followed by experts during covert surveillance. There is a vibrant insurance industry on Long Island, with many large companies being based here or at least maintaining large scale offices. The legal community is very busy, with an incredibly populous community of lawyers and other legal professionals, providing investigators the ideal chance to network and receive tons of civil investigation assignments. Long Island is a unique place, since it is so close to a major city, yet has its own distinct identity. The client demographic is mostly middle and upper class families, who require the best investigator to deal with their issues and are willing to pay well for quality services. Although Long Island has suffered during the most recent economic downturn, it is still a nearly perfect place to begin an investigation agency. Just be prepared to work hard, since there are already many professional investigators established here and some can not seem to get the work they need to survive. If you are a self starting go-getter, then Long Island may be the ideal location for your detective business to flourish. 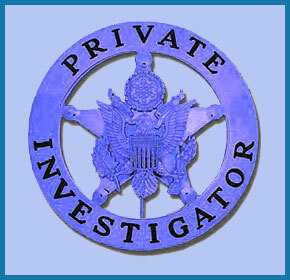 Hiring a private investigator on Long Island can be a daunting task. There are many, many service providers and the majority of clients do not know who to call or how to begin. If you can not get a referral or recommendation from a friend or business associate, then consider calling a NY private investigators association to receive the names of several reputable detectives who specialize in the type of case you need resolved.